Your Appearance: In order to establish that you were driving under the influence of drugs or alcohol, police officers will often testify to observable symptoms of intoxication you exhibited during the traffic stop. These include slurred speech, bloodshot eyes, excessive perspiration and slow reaction time. Although these are commonly cited as signs of intoxication, they can also be explained by a variety of other factors such as allergies, illness, nervousness and exhaustion. An experienced defense attorney can argue that these symptoms were simply the product of an existing physical condition and not an indication that you were intoxicated. Field Sobriety Test (FST): Field sobriety tests or FSTs are designed to reveal how the presence of drugs or alcohol in your system has impaired your body’s motor functions and your ability to drive safely. Since the validity of these tests depends on your own individual balance, coordination, and memory, those with physical or mental disabilities are unfairly judged by a standard held to those who are more capable of performing. It may even be the case that you are normally able to perform these tests, but something unrelated to intoxication made it difficult or impossible for you to perform. If your driving was not the cause of death, you should not be convicted of Watson Murder. In order to convict you of second degree Watson Murder in California, your actions must have been a substantial factor in causing the death of another human being. If the prosecution cannot prove this causal link between your actions and the death of another, the charges against you will likely be dismissed. Since there are several variables involved in an automobile accident, any one of which could be a substantial factor in causing the victim’s death, an experienced defense attorney can argue that your actions were too far removed to have caused the death of another. In order to convict you of second Watson Murder, the prosecution must prove that you had the mental state known as implied malice. This mental state requires that you had personal knowledge that driving while under the influence of drugs or alcohol poses a serious risk of harm or death to another person at the time of the offense. In order to prove you had knowledge of these risks, the prosecution will likely offer evidence that you signed a Watson Admonition or attended a court approved DUI course as part of you sentencing for a previous DUI conviction. If you were never given a Watson Admonition or were not required to attend a DUI course as punishment for your prior DUI conviction, your attorney can argue that you did not have firsthand knowledge of these risks. Even if you were given an admonition, your attorney can argue that you did not understand the nature or substance of what you were signing. If you attended a DUI course, your attorney can also argue that the material presented during your classes was not sufficient to prove that you had personal knowledge of the dangers of driving while intoxicated. If the prosecution cannot present sufficient evidence to show that you acted with implied malice, you cannot be convicted of second degree Watson Murder. Contact the attorneys at Wallin & Klarich today if you have been charged with Watson Murder. If you are looking for a DUI murder defense lawyer in California to represent you during your case, Wallin & Klarich can help. 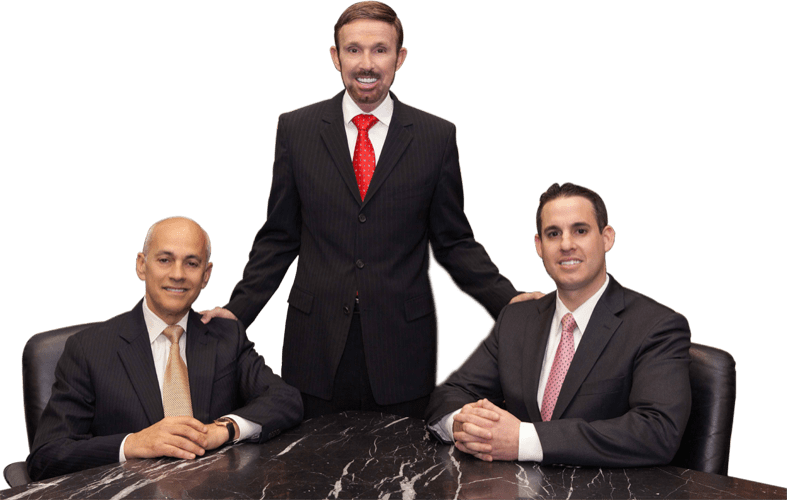 With over 30 years of experience and offices in Orange County, Los Angeles, San Diego, San Bernardino, Riverside, Ventura and Victorville, our highly skilled and professional defense attorneys will conduct a thorough investigation of the facts and passionately argue that your case should be dismissed.